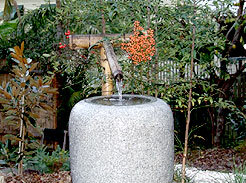 Looking for water features for your landscaping? 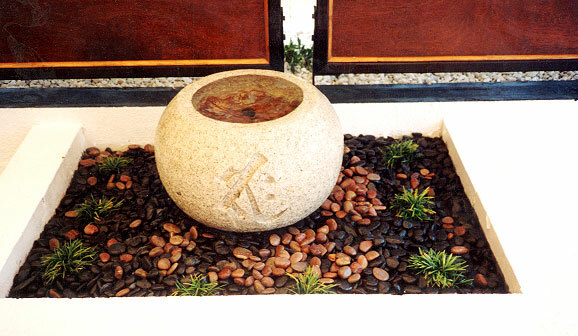 Give East of Eden a call! 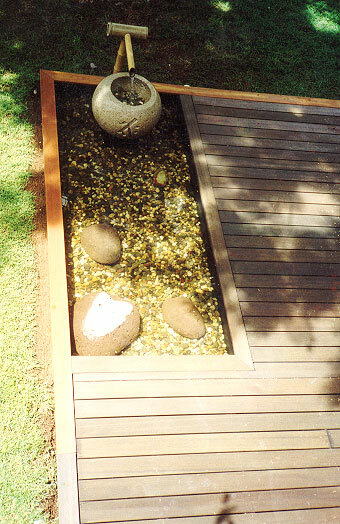 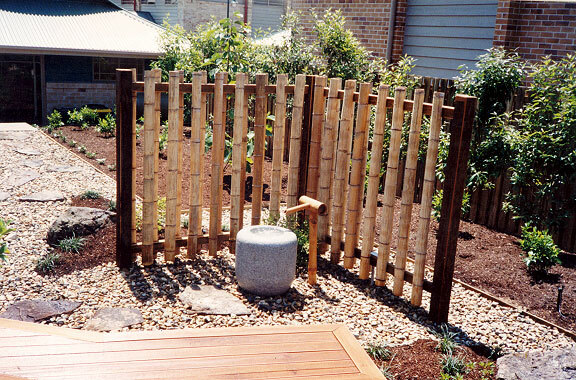 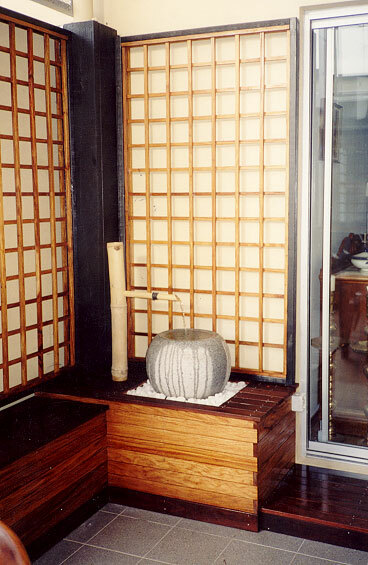 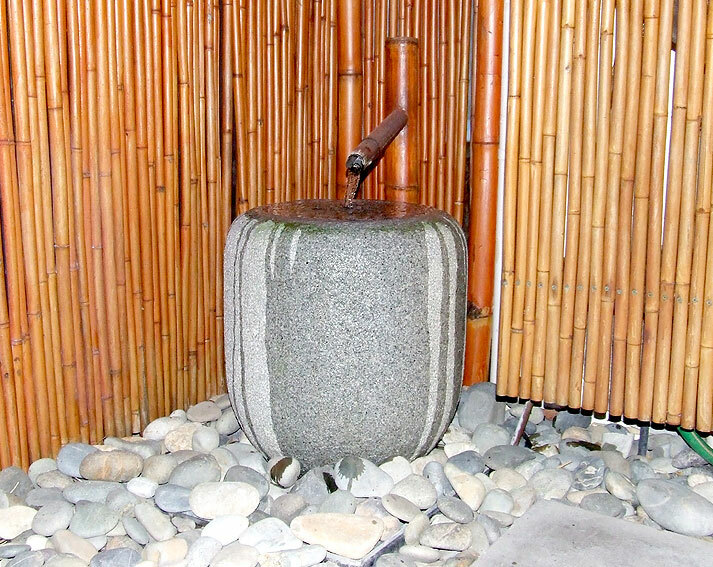 We have a range including bamboo / and copper water features.